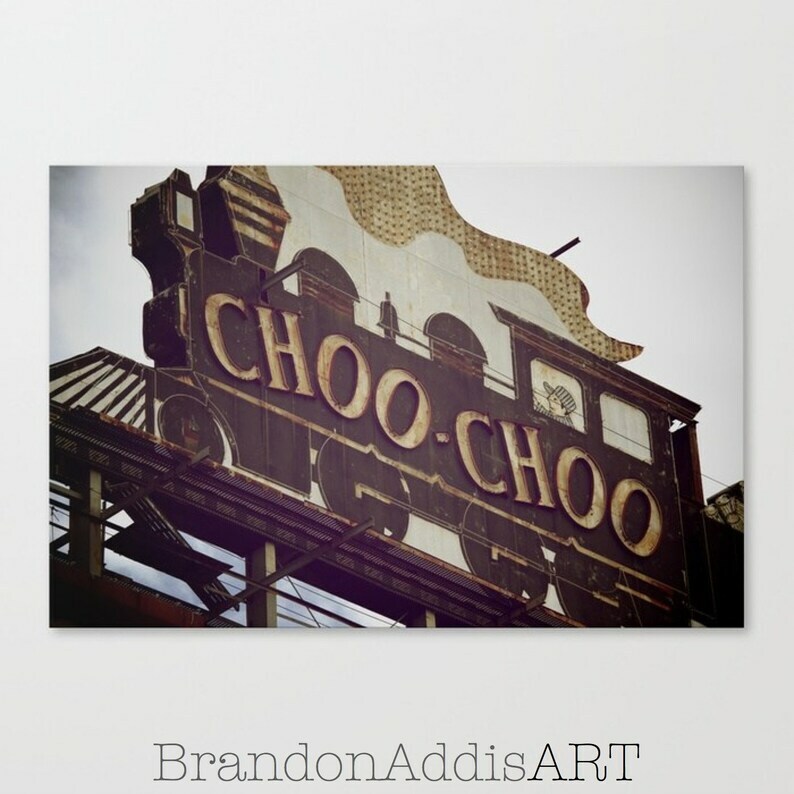 Choo choo train print of the Chattanooga Choo Choo in Chattanooga, Tennessee. Train print by Brandon Addis, BrandonAddisART. It's absolutely perfect! I love it. Thanks so much!